Hart & Crafts began in 2015 and creates individual homemade crochet pieces to send around the world. Every item is handmade and unique – because of the nature of handmade products, no two are ever identical. The aim of Hart & Crafts is to make creative, beautiful, homemade products that will bring a smile, warmth and positivity into the world. Whether through the snuggle of a blanket or the hug of an amigurumi (crocheted) koala, we hope that all our products bring light and smiles into your life. Each piece is created with love and brightness and we hope that you will love our pieces as much as we do. At Hart & Crafts, we take commissions, so please get in touch via our contact page if you have any questions or queries on an item you would like. 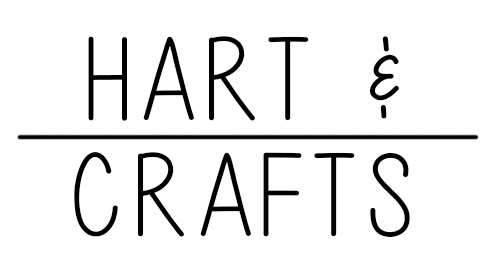 Hart & Crafts is run by Alli Parker and you can find us on Facebook, Instagram and Pinterest. You can purchase our products on our Etsy store.